Has 2 dogs, named Adam and Eve. Taemin thanked his dogs in the Lucifer Album’s Thanks To page. In EUL, Taemin revealed that when he misses his dogs and wants to see them, he will video call them. In Elle, Taemin said that the most recent person he has said I love you, was to his dogs. ”Q: Recently who do you say “I love you” to? 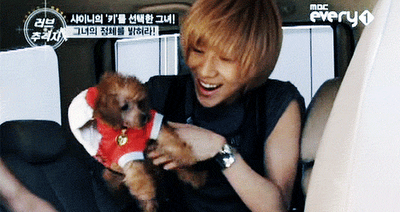 Key has a dog named coco. In EUL, it was revealed that Key thinks that cats are cuter because he has a dog. Jonghyun has a dog named roo. Jonghyun’s favorite dog is a collie, he always wanted one. Roo was initially suppose to be a surprise birthday present for his sister Seodam. 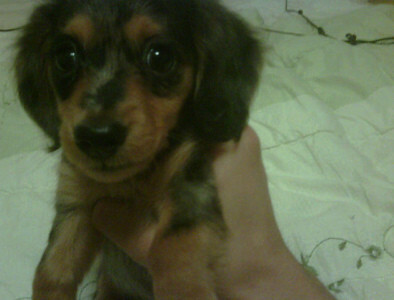 When Jonghyun first bought roo he brought him into the dorm the first night and roo pooped on minho’s bed. Jonghyun felt sorry so he let minho name the dog. that’s not key’s coco, key’s coco is color brown. he named his dog coco because it’s brown. 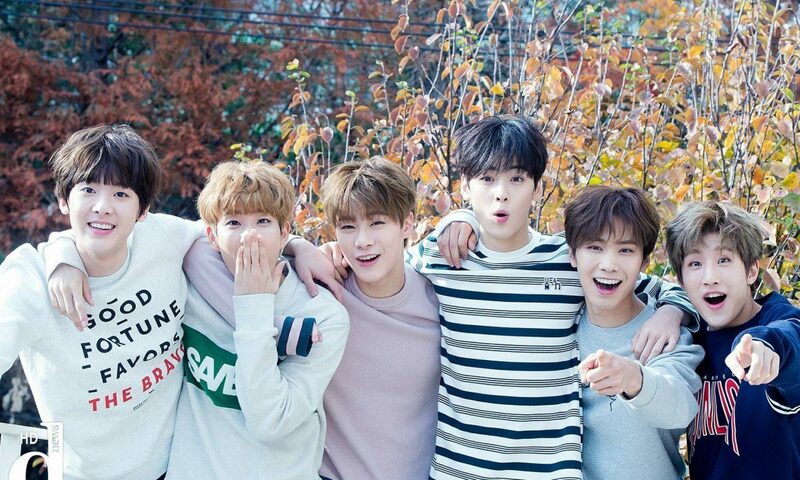 they had once a pictorial with them during their replay (kr) era.